Environmentally friendly design and an automobile-maker’s efforts to avoid a negative environmental impact: What criteria? 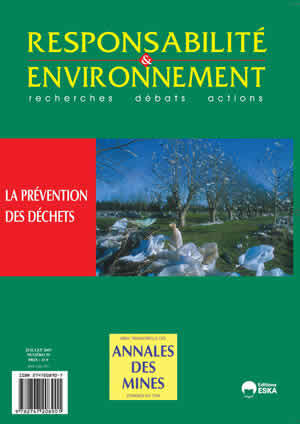 What place for waste prevention? Advertisement flyers in mail boxes: The road to waste prevention will be hard and long! Setting prices for public services, an efficient waste-prevention tool ?